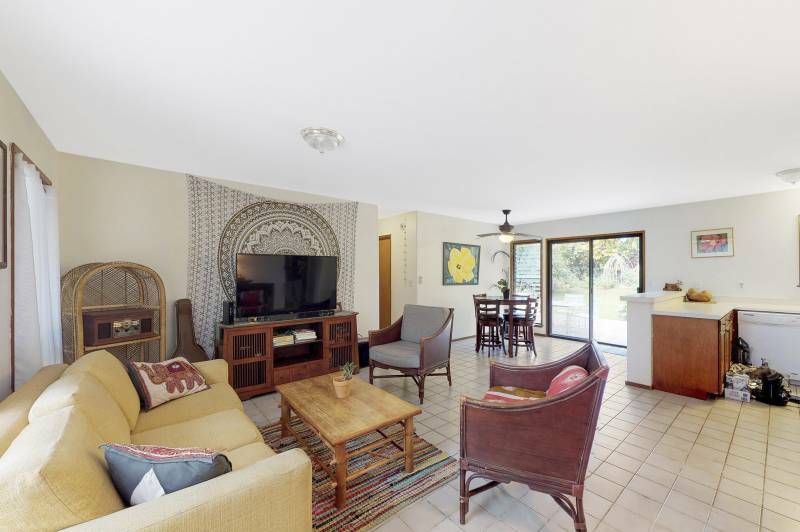 One of the lowest priced single family homes on the North Shore of Kauai. 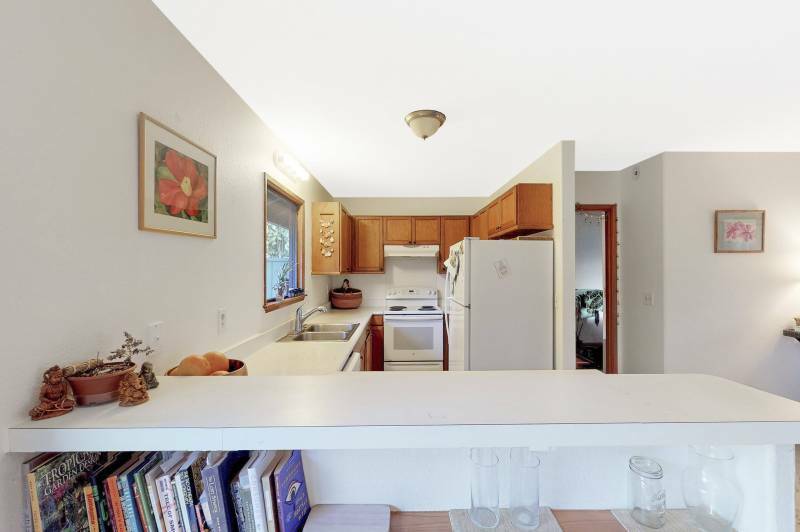 This 3 bedroom, 1.5 bath home (MLS #625506) has lots of potential and room for expansion. 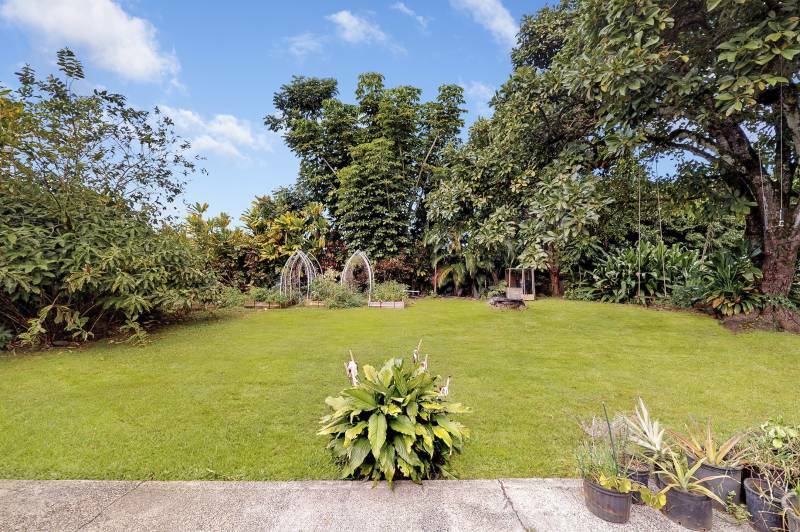 The living and dining areas open up to the large backyard, which offers privacy, fruit trees, and an outdoor shower. 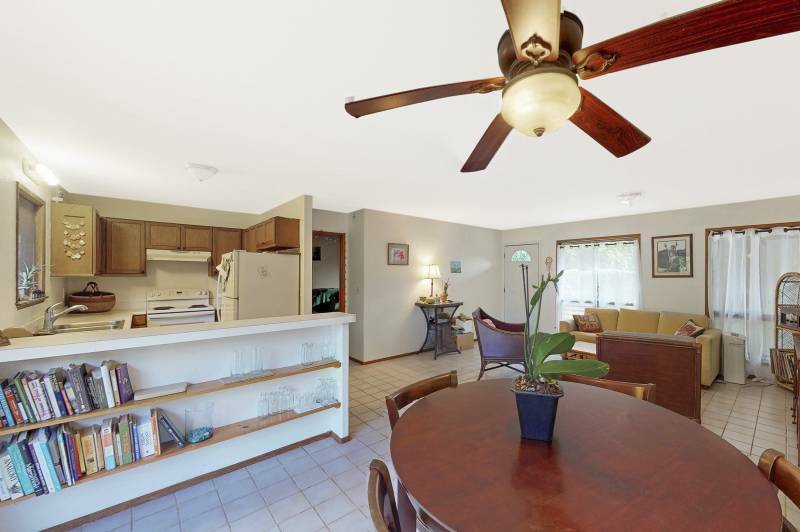 Enjoy the convenience of Kilauea and being close to shopping, schools, restaurants, and beaches. 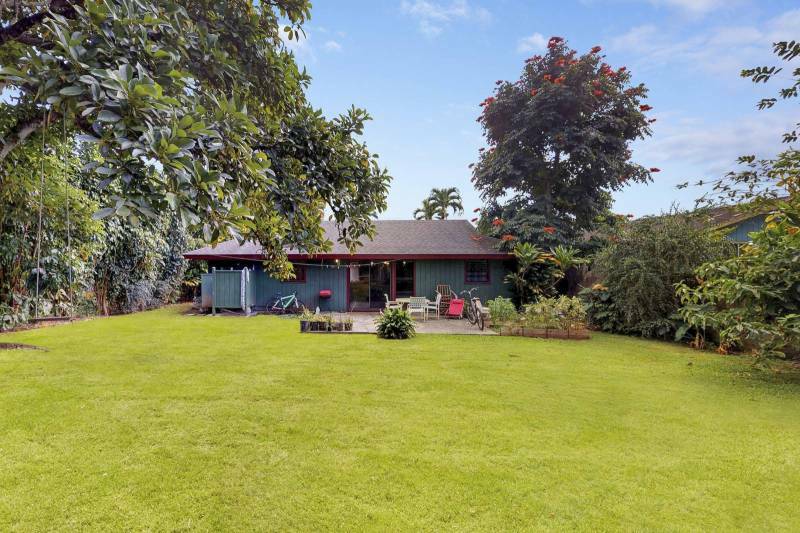 For more information on 2390 Kamalii St, please contact Amy Frazier.